Established in 1989,our business has seen many changes over the years. We have stuck to the fundementals of customer needs, which is a friendly and hassle free process. 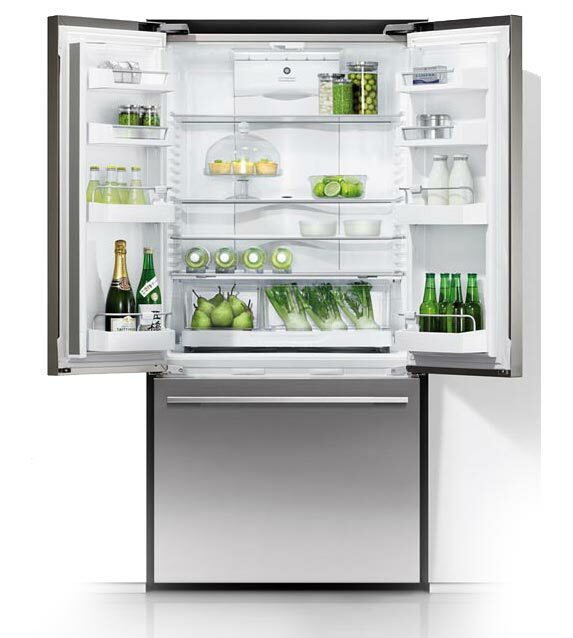 We offer a range of appliances from new to pre-rented with pricing that makes renting an affordable option. In most cases this can be arranged over the phone. 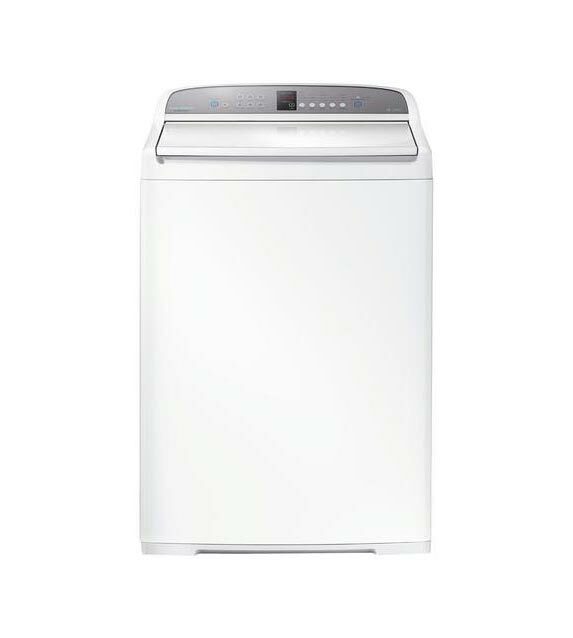 A recent name change from Wellington Washers Appliance Rentals to the simplier Appliance Rentals clarifies what we do and allows us greater scope at the range of produce we rent. 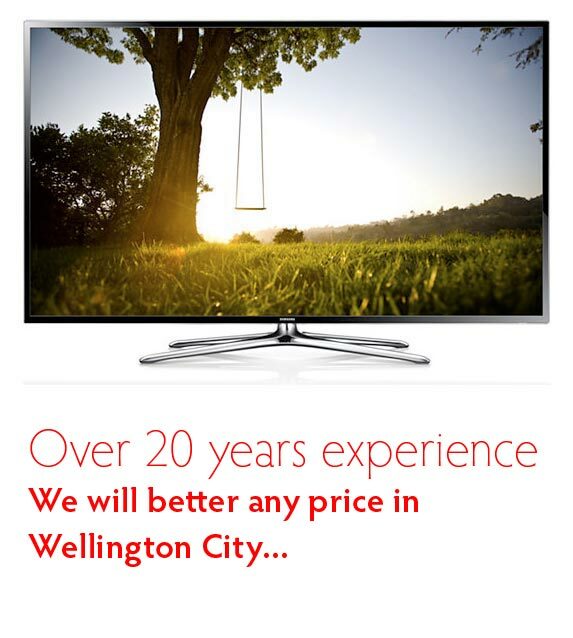 Where possible we offer New Zealand made appliances, these appliances are made to suit most local conditions. This means they will fit in most kitchens and laundries. Thank you for visiting our web site. We look forward to your enquiry. Please give us a call (04) 4726276 for quotes and advice.